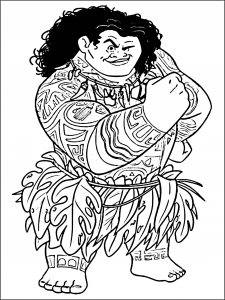 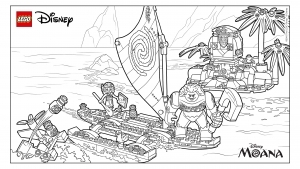 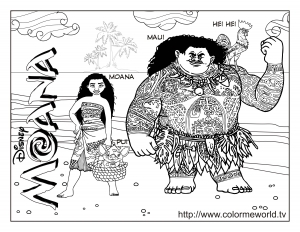 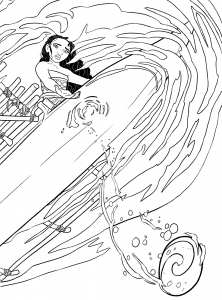 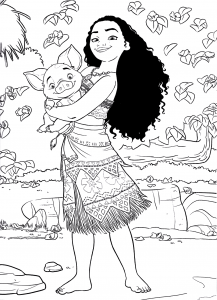 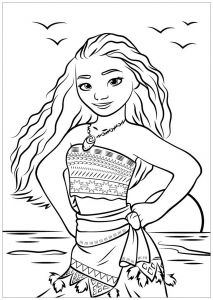 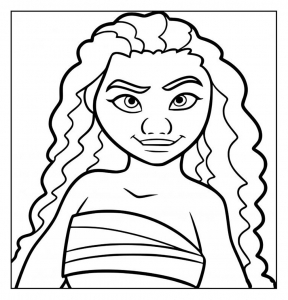 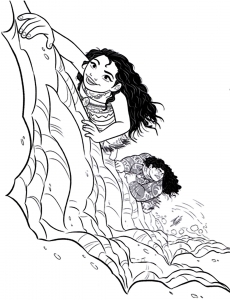 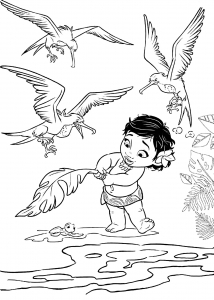 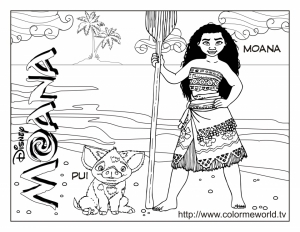 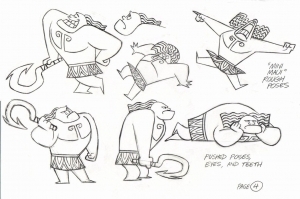 Discover these Moana coloring pages for kids. 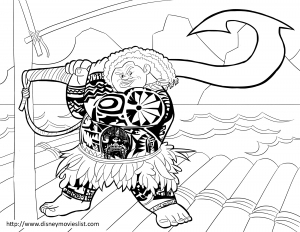 Moana is a 2016 Disney CGI musical adventure film. 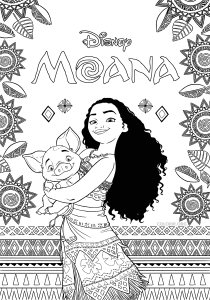 The film tells the story of Moana, the strong-willed daughter of a chief of a Polynesian village, who is chosen by the ocean itself to reunite a mystical relic with a goddess ! 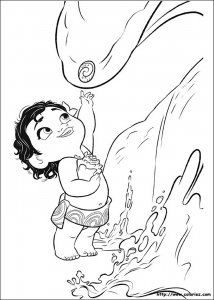 When a blight strikes her island, Moana sets sail in search of Maui, a legendary demigod, in the hope of returning the heart of Te Fiti and saving her people. 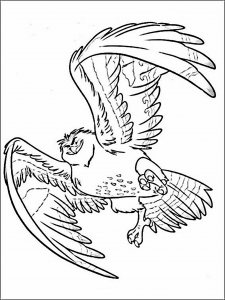 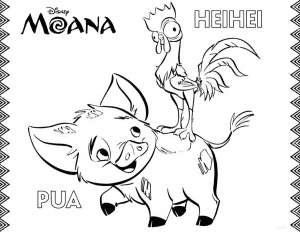 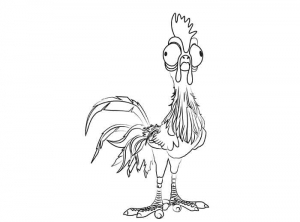 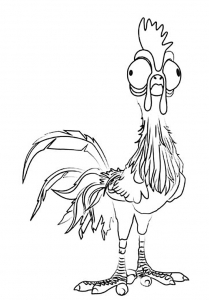 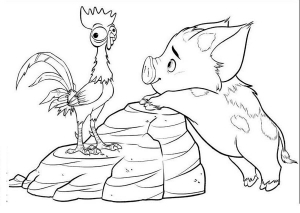 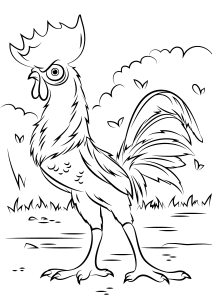 Moana coloring page to download : the Rooster names "Hei Hei"